A robbery of a Roseville bank ended in a chase, a car crash and an arrest. 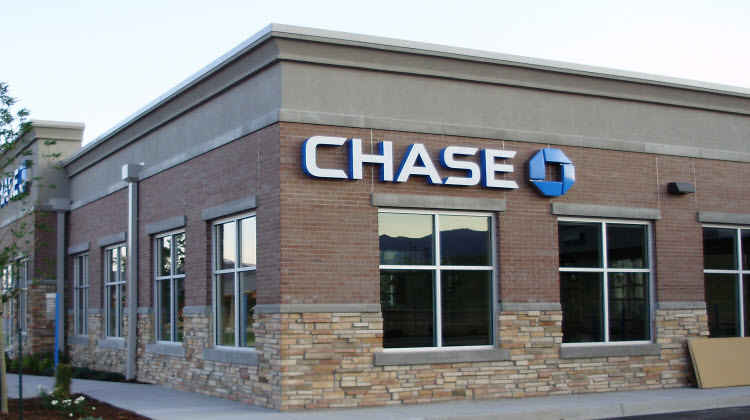 A witness called police at 9:47 a.m. to report that a man armed with a firearm was inside the Chase bank in the 1800 block of Douglas Boulevard and was demanding money. Roseville police said the man, who was described as being in his 50s, took an undisclosed amount of money and left the bank. Officers quickly arrived and saw a vehicle that matched the description of the sedan. When they tried to stop the driver, the suspect took off and soon crashed with two other vehicles, leaving the suspect trapped in his vehicle, said police. After being treated for his injuries, the suspect, whose name has not been released, was taken into custody less than 15 minutes after the initial 911 call. The other people involved in the crash were taken to a hospital and treated for injuries ranging from minor to moderate. There have been seven bank robberies in Roseville since March, and investigators said they believe this same suspect could be connected to other robberies in the past.